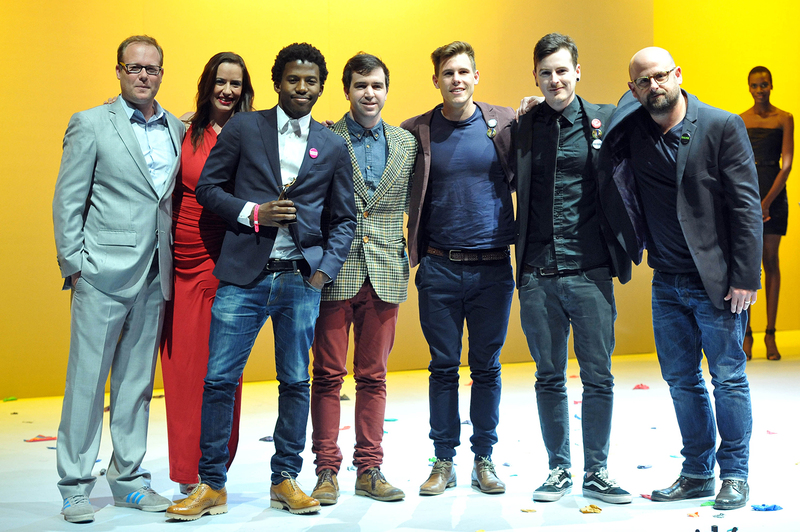 Left to right: Presenters, Nkanyezi Masango (Y&R CT: Creative Director), Graham Krige (Y&R CT: Copywriter), Gareth Owen (Y&R CT: Art Director) Rowan Foxcroft (Y&R CT: Art Director) and Graham Lang (Y&R SA: Chief Creative Officer). The agency was awarded Bronze in the Ubuntu Award category for the second consecutive year, this time for Pick n Pay’s Khayelitsha Cookies ‘Scrumptious Cookies’ and also brings home the second consecutive Antalis Creative Use of Paper Award for Johannesburg Zoo ‘See What Comes Out In The Dark’. These results are testimony to Y&R’s maintenance of the creative momentum that has led to a continual climb within the rankings of the industry’s best. Click here to view our winning creative work gallery.